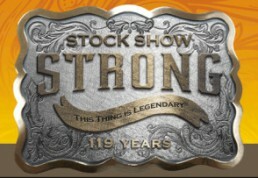 The Fort Worth Stock Show & Rodeo is January 16 - Feb 7, 2015. 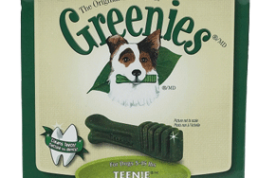 Ark Country Store carries Greenies dog treats for your pets dental health. 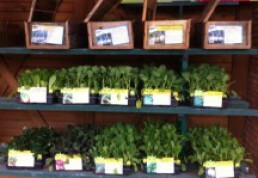 Cool Weather Vegetables Are Here! Posted in News & Updates, Uncategorized | Comments Off on Cool Weather Vegetables Are Here! Cole crops available at Ark Country Store. 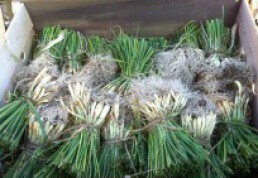 Posted in News & Updates | Comments Off on Onion Sets Are Here!